Hi everyone. I am new here and don't know too much about setting up audio system. 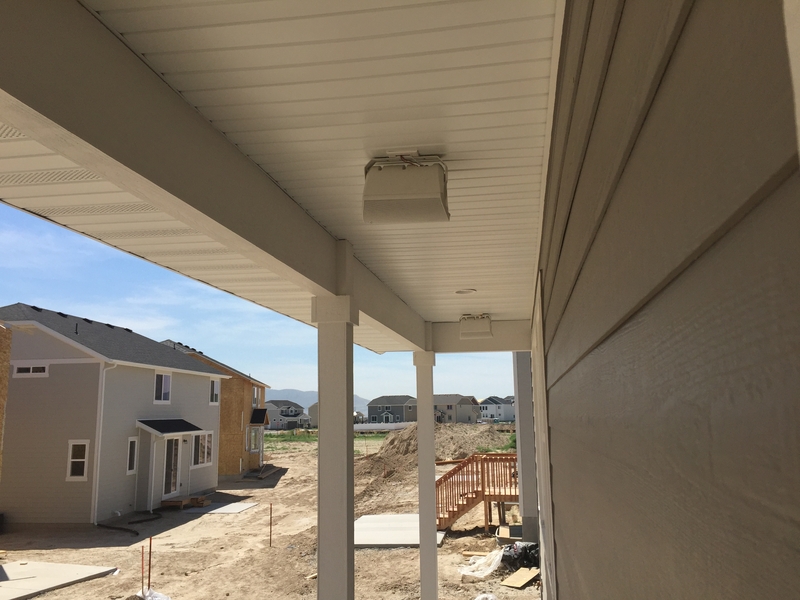 I would like to get and advice on setting up sound system for my outdoor patio area. I was thinking buying Denon AVRS730H with Polk Audio RC80i speakers, but not sure how it would sound? I choose them because i read the reviews and it seems that they are decent products individually but not sure if they would work well together. My patio area is 15'X60' and there is a pool adjacent. I can only install ceiling mount speakers. I want it to be loud and with bass but not sure if i can get that with what i choose. I am also not sure how many speakers to get. I am not trying to break the bank either. I appreciate any advice you guys can give me. any ceiling mount speaker with bass? Just listen to some old "Yes". Chris Squire was a great bass player. 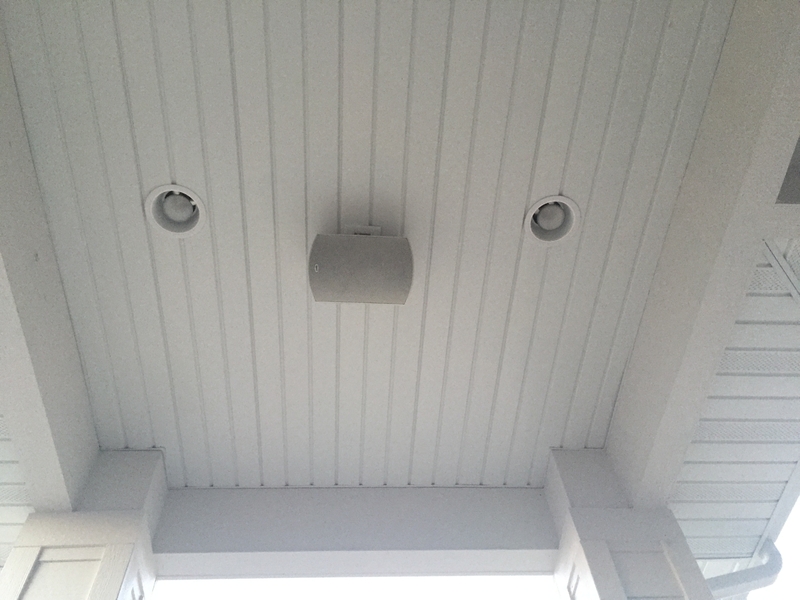 In-Ceiling speakers are not going to last long outdoors. They don't have much bass to them either. I would look more at these https://www.polkaudio.com/products/atrium8-sdi mount them to the ceiling. If for some reason you don't like them it's just a couple of screw holes to patch, with in-ceiling you'll have some big holes. I agree with the Atrium route. I use 3 Atruim8's for my back Patio. they have plenty bass for being outdoors. You can always wire for a Sub if not enough for you. I use an Emotiva 2 channel amp with a Niles speaker selector for 8ohm stability. I have an Airport express for control. 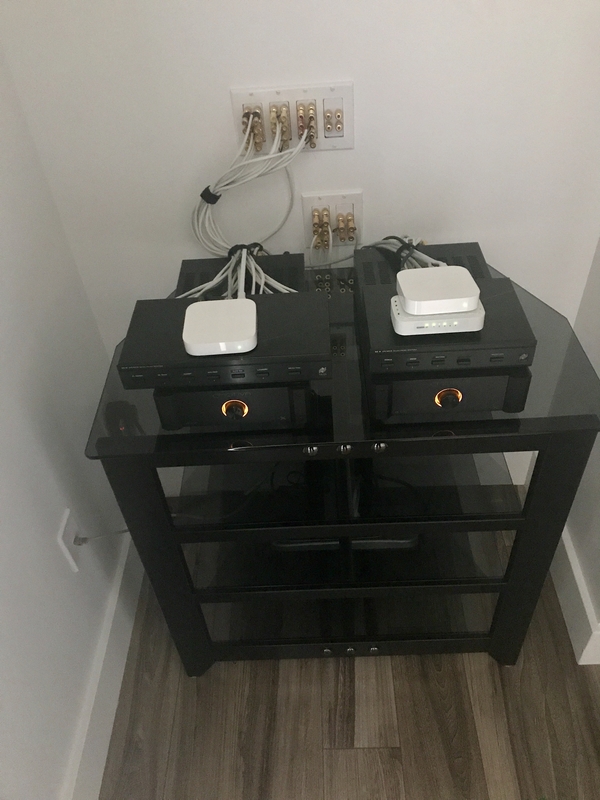 I have also used Sonos with this setup. Office-LS90s, CS350LS , in ceiling Polk RC80i, SVS PC 2000, Marantz 5010, OPPO 203, Pioneer Elite PDF-59 CD, PSA Stellar 300, Sony 510C 48"